Jon Kaiman ’88 was appointed by Gov. Andrew M. Cuomo to the Nassau County Interim Finance Authority (NIFA). 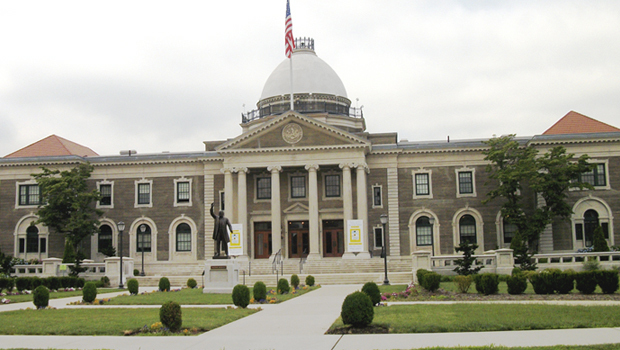 The mission of NIFA, which was created in 2000, is to ensure that Nassau County implements necessary steps to close future financial budget gaps. Kaiman has had a distinguished career in public service. Most recently, he was appointed by Gov. Cuomo as a special advisor for the Long Island Storm Recovery. Earlier, he served as the supervisor of the Town of North Hempstead, a Nassau County District Court judge, and the Town of Hempstead public safety commissioner.